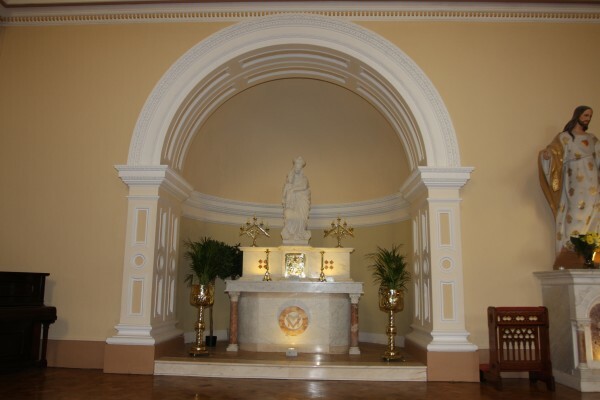 Thanks to the huge generosity of our Parishioners and many friends major restoration works have been completed recently here in St. Joseph’s Church. 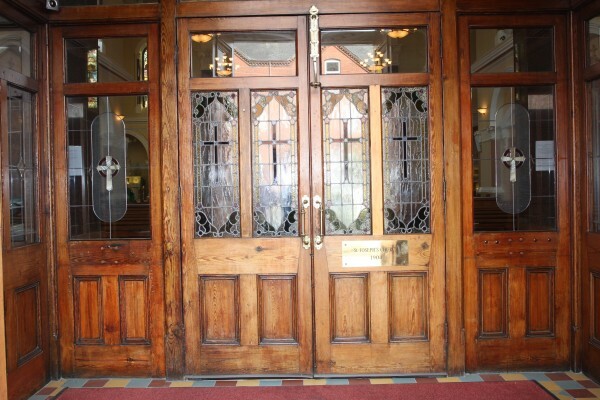 Our Church dates back to 1904 and as with any building of this age ours requires ongoing maintenance. Over the years our building had fallen into a state of disrepair but thankfully now has been restored to its former and rightful glory. We have set up a Society for the Friends of St. Joseph’s for two purposes. 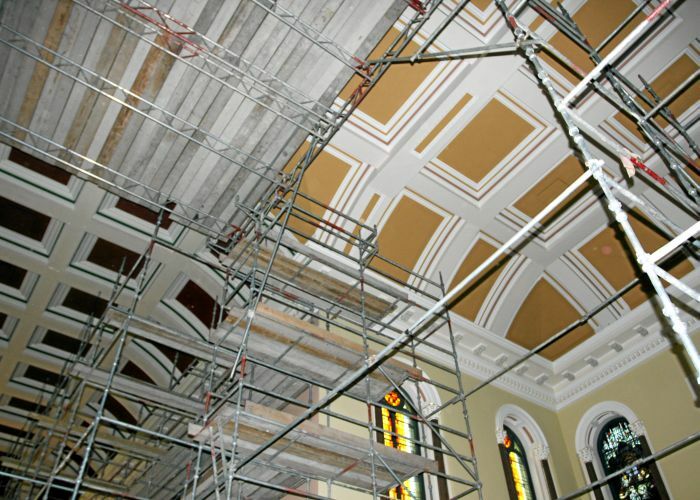 Firstly to assist in the repayment of a substantial Bank debt still owing in relation to the works that have been completed and secondly to ensure that our Church is maintained in its present tip top condition going forward. We invite you to join us as a Friend of St. Joseph’s Church. 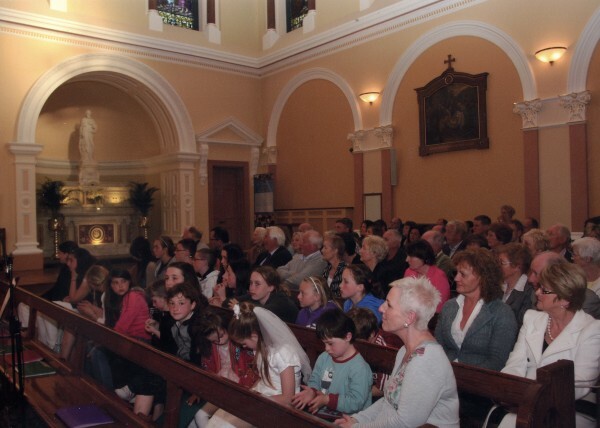 To become a Friend of St. Joseph’s Church please contact us by telephone, by e-mail or by writing to us at St. Joseph’s Lifford Avenue, Ballinacurra Limerick furnishing us with your contact details and we will ensure that an Enrolment Form and information pack is forwarded to you. 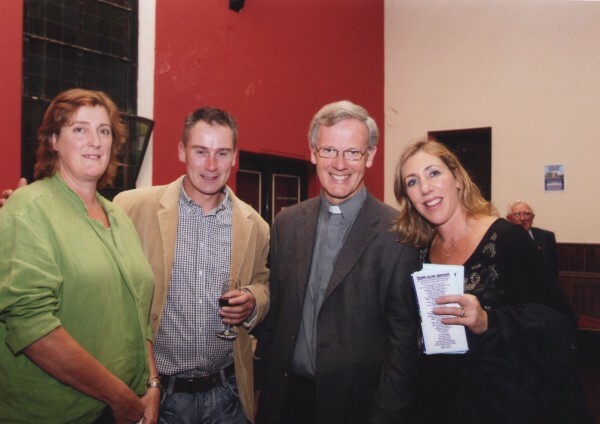 Alternatively, if you would simply like to make a one off donation in any amount please send same to Fr. 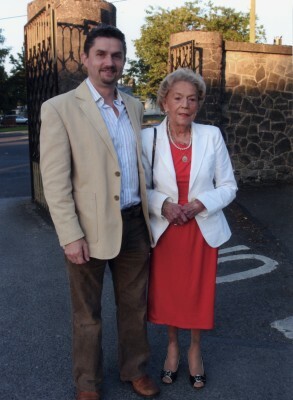 Tom Mangan, St. Joseph’s, Lifford Avenue, Ballinacurra, Limerick. If you would like us to furnish you with a receipt please let us have your full name and address. In grateful appreciation and anticipated thanks. To support the fund, click the button below to donate securely vie PayPal. Thank you.